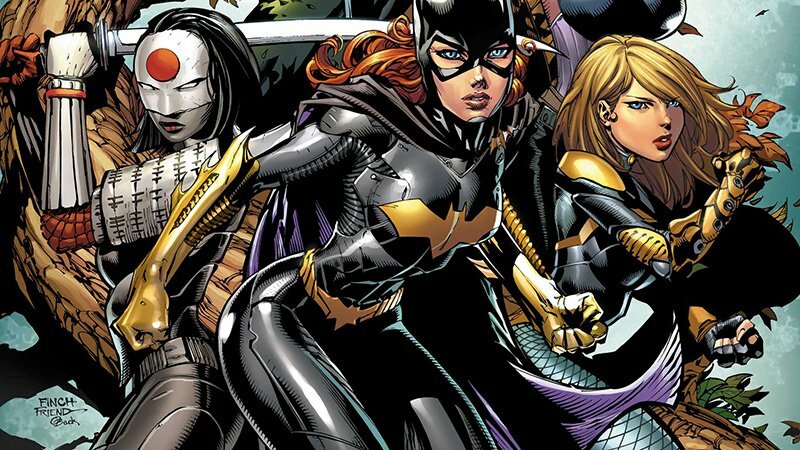 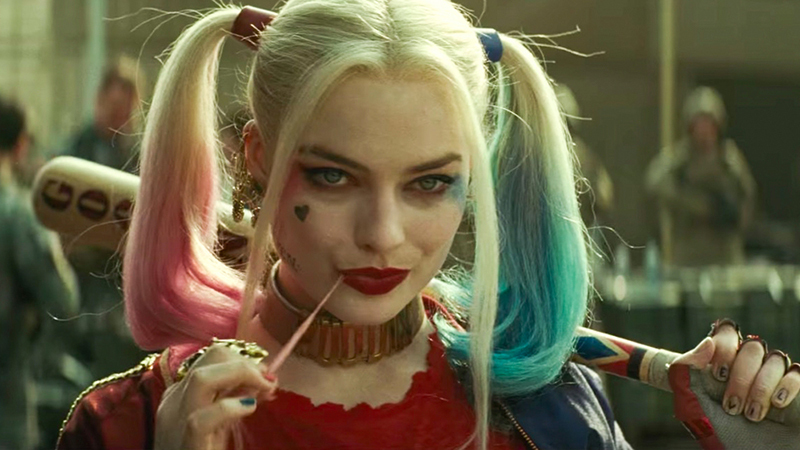 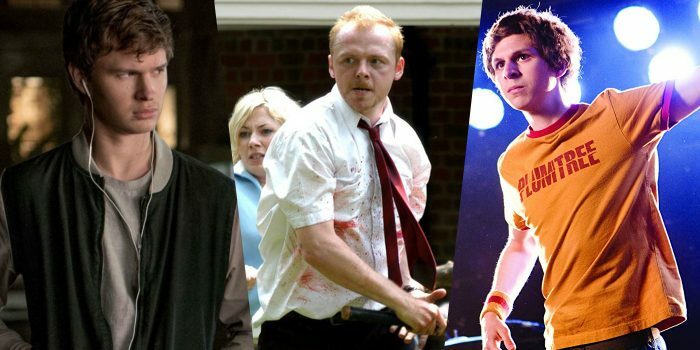 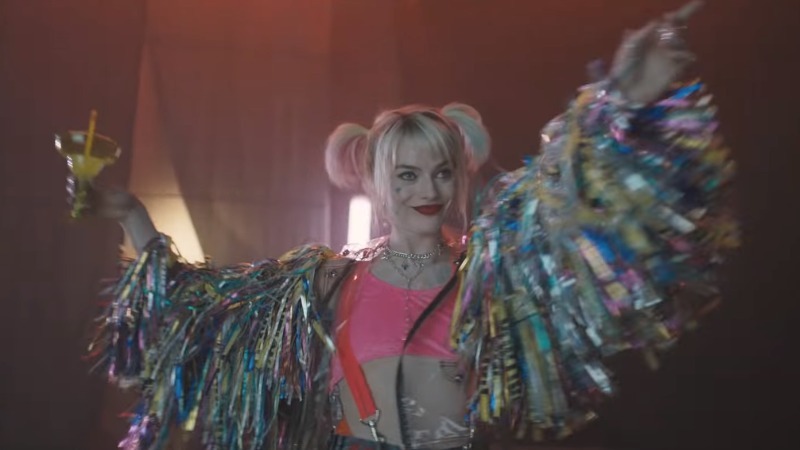 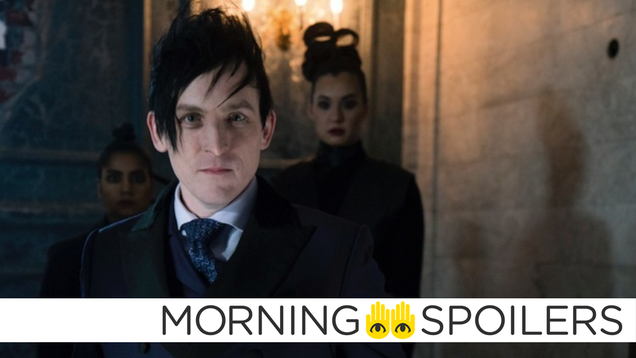 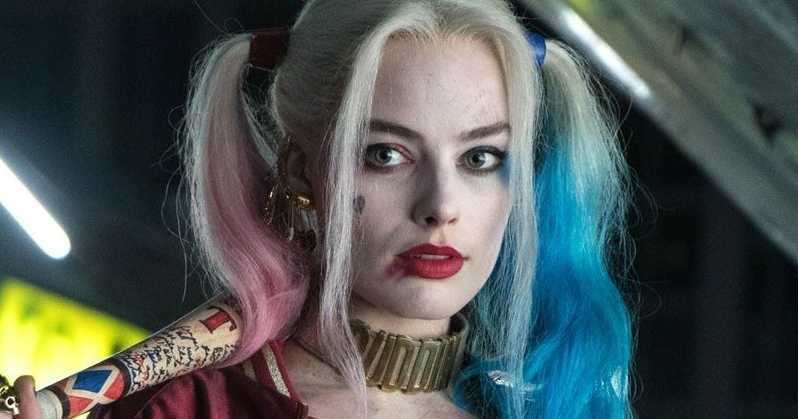 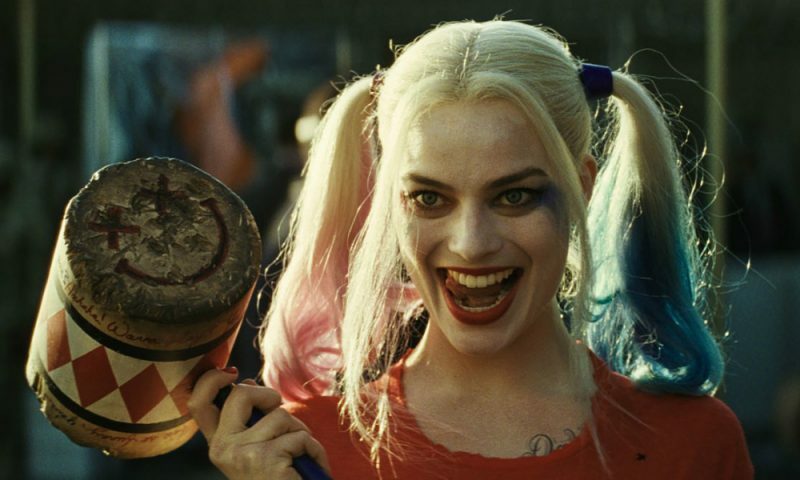 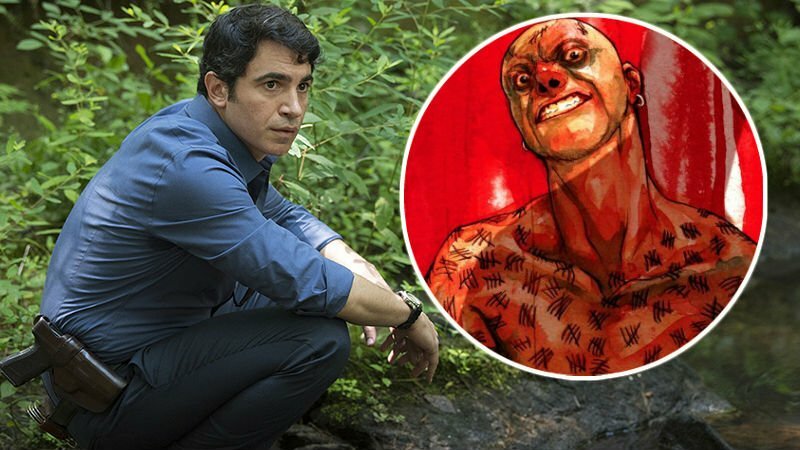 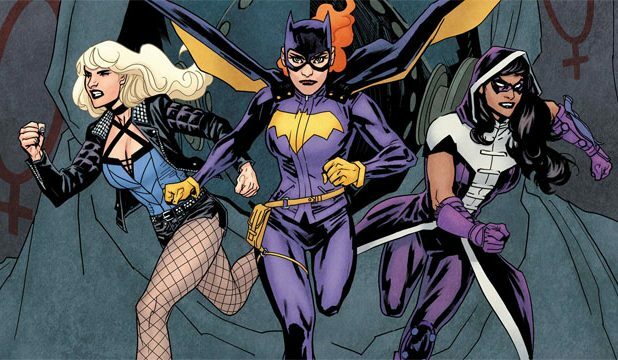 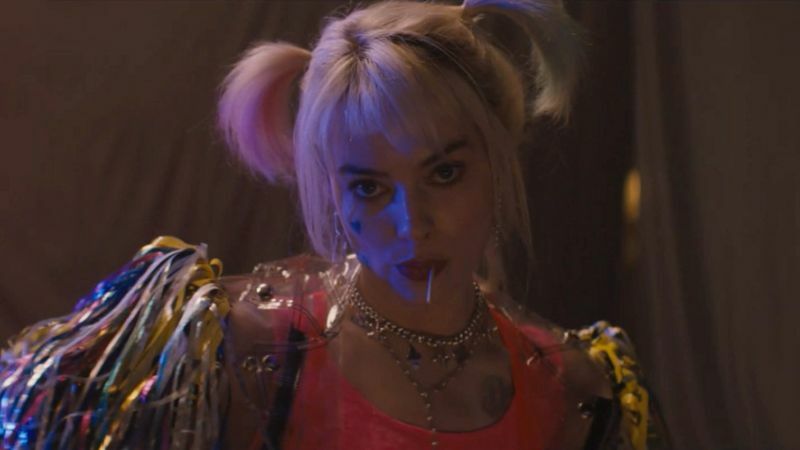 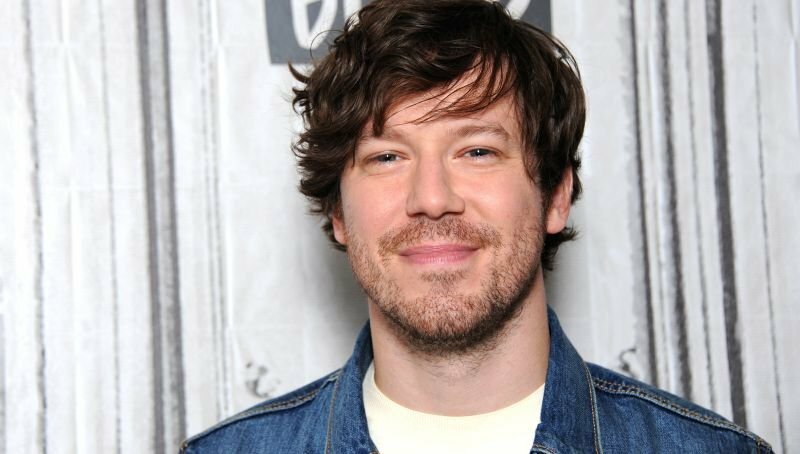 The highly anticipated movie Birds of Prey just began filming in Los Angeles. 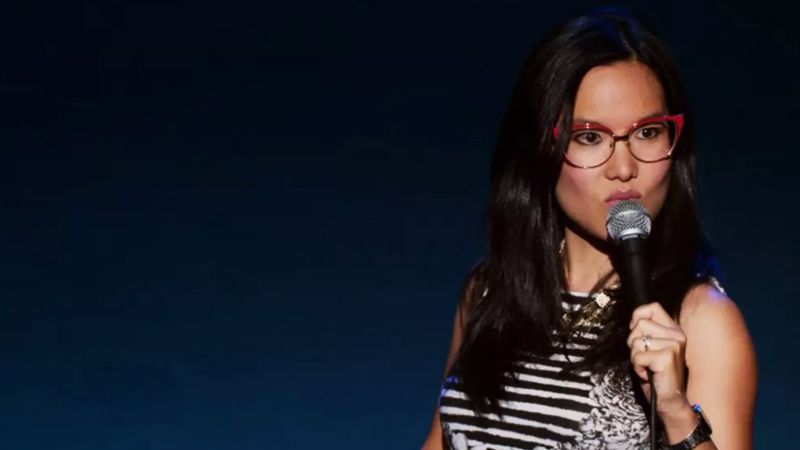 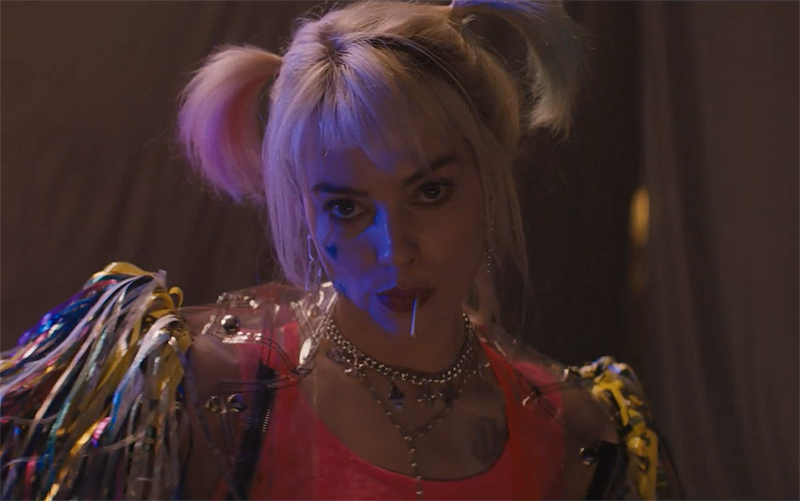 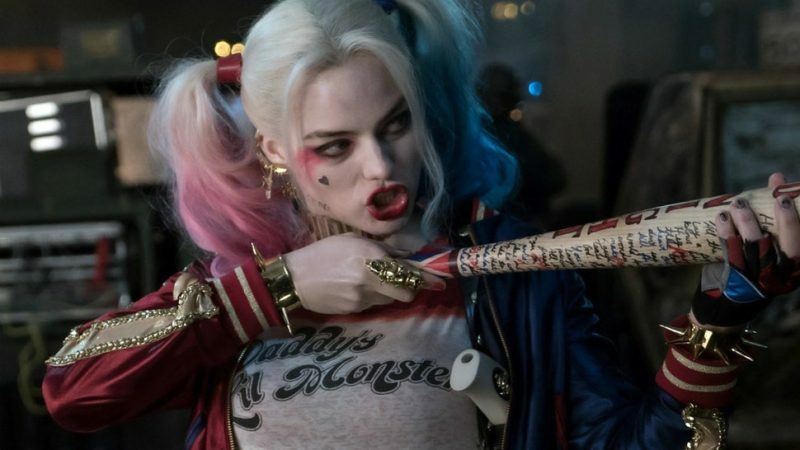 Birds Of Prey continues the saga of Margot Robbie’s Harley Quinn, along with Mary Elizabeth Winstead as Huntress, Jurnee Smollett-Bell as Black Canary, Ella Jay Basco as Cassandra Cain, Rosie Perez as Renee Montoya. 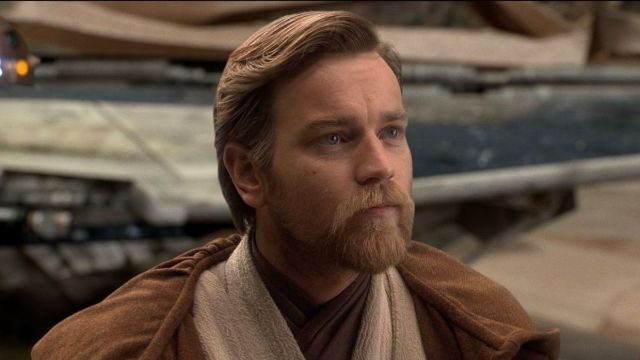 Ewan McGregor has also joined the cast as […] The post ‘Birds of Prey’ begins filming in Los Angeles appeared first on On Location Vacations.